If you know K Michelle, you know she keeps it #trill and holds nothing back. 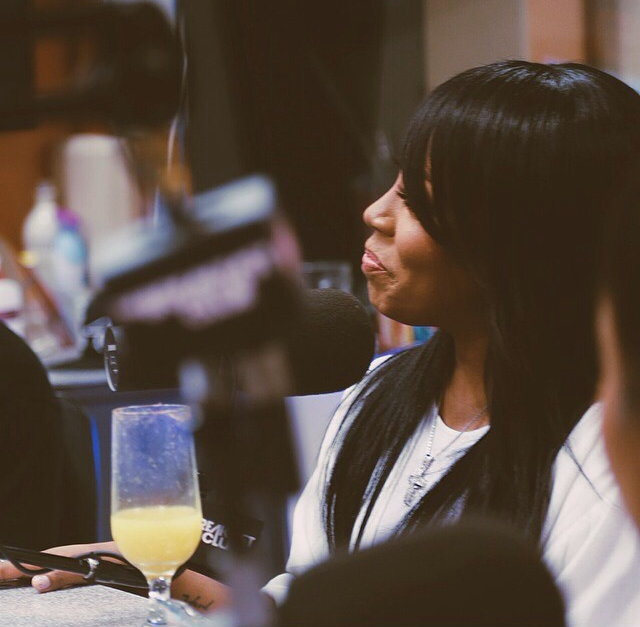 In this radio interview with the BreakFast Club she served up all the tea with a slash of Henny without a care in the world how you feel about it. Watch her high off her edibles and mimosa tell us all in this hilarious interview. Loves me some K Michelle ❤️ she is cray!